Physician performance transparency is rapidly becoming the norm in healthcare. And MD Insider is leading this conversation, using a risk-adjusted, fact-based approach to provide accurate and meaningful data to both doctors and patients. MD Insider was founded, by a physician, with a goal of bringing factual data about physicians to the market. Like most physicians have experienced, “doctor review” sites often provide less than useful information about doctors that can confuse patients and mis-represent a doctor’s true capabilities. MD Insider is here to help fix that. 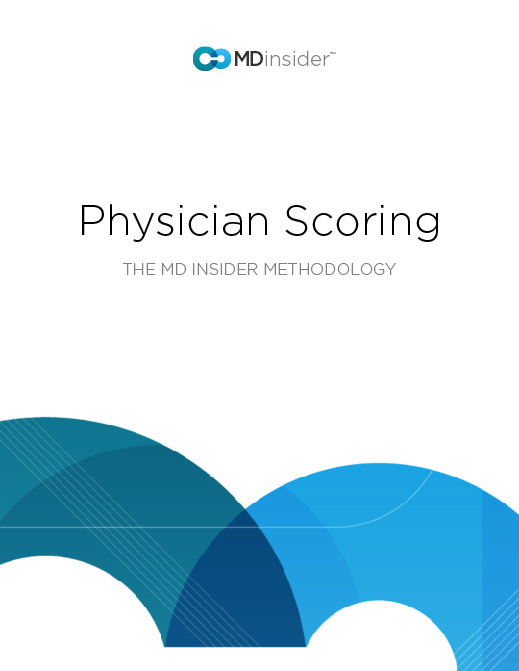 This whitepaper outlines MD Insider's methodology for calculating scores at the condition or treatment level. Thanks for contacting MD Insider. We will be in touch soon. Please tell us a little about yourself and a representative from MD Insider will reach out to you shortly.